Given how many people are attached to the development of a game, keeping it under wraps is challenging. 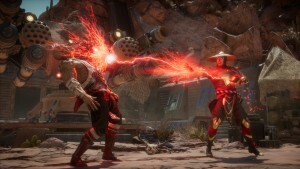 Knowing secrets are harder to keep these days, we're seeing more games get announced prior to their official introduction at the Electronic Entertainment Expo (E3). Even these plans are sometimes bested by leaks from the most unforeseen of places, like Walmart Canada. In the months leading up to this year's E3, we've seen leaks from almost every major publisher, including Nintendo, which has historically been one of the best at keeping secrets. The Animus is taking us to Greece in a new game called Assassin's Creed Odyssey. 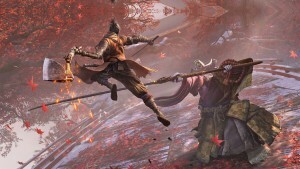 The existence of this game is first linked to a Walmart Canada leak, in which the retailer listed SKUs for various unannounced games, one for "Assassin's Creed." At the time of this leak, many people speculated that it was a remake of the first Assassin's Creed game, given it didn't have a subhead. On May 31, a second leak occurred, this one coming from French video game website JeuxVideo-Live in the form of a collectible keychain featuring the name "Assassin's Creed Odyssey" and a spartan helmet. This leak, as odd as it was, provided a wealth of information, delivering the name and region. In the hours that followed this leak, Ubisoft made it official with a tweet that simply read "See you at E3!" Accompanying this brief message was a brief video showing a Spartan kicking a Persian off of a cliff. 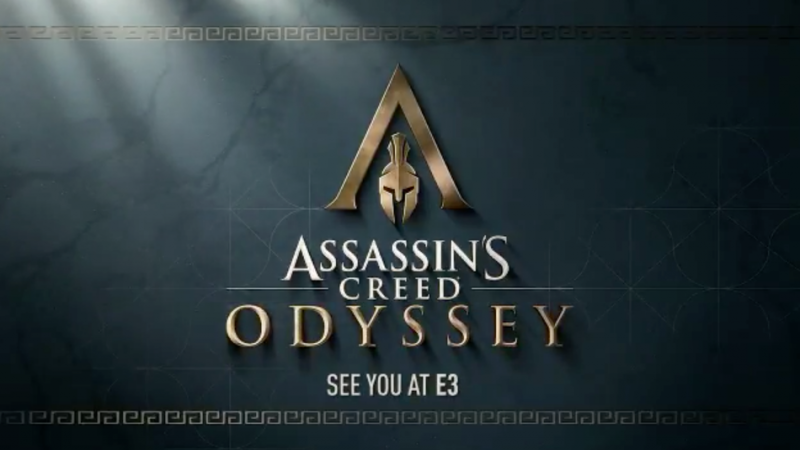 The logo for Assassin's Creed Odyssey then fades in. 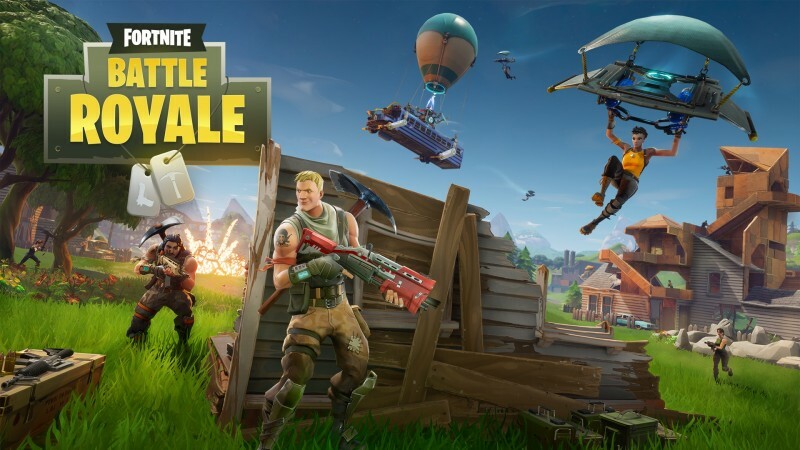 Epic Games has released Fortnite for every conceivable device except for toasters and Nintendo Switch. 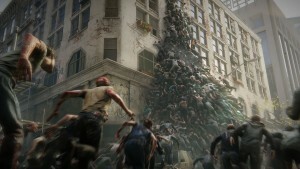 Thanks to a leaked image, the latter appears to be getting a port of the popular battle royale game in the near future. 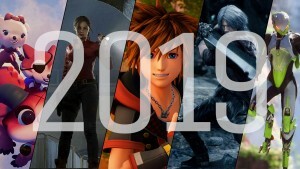 The damning image of note appeared all over the internet on May 31, originating at 4chan from a poster who is friends with someone who makes showroom displays, including some for E3. This document hasn't been verified, but Destructoid says it is confident in the leak, as it has "received embargoed confirmation of other titles on this list." This is another game that appeared on the 4chan Nintendo leak. 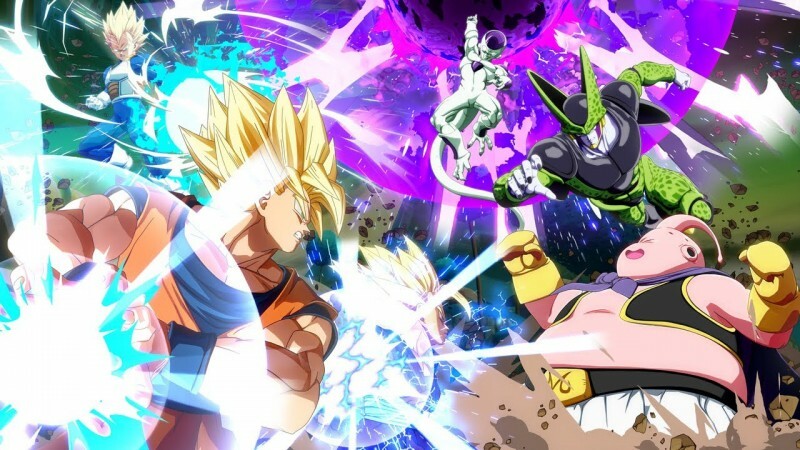 It is believed to be a port of the PlayStation 4 and Xbox One game released earlier this year, but neither Bandai Namco or Nintendo has confirmed if it is real. Walmart Canada delivered one of the biggest leaks we've ever seen in the form of a game pre-order page that featured 20 games, many of which no one knew about. One of those games was Rage 2, a sequel no one saw coming from Bethesda Softworks. While many people questioned the accuracy of the list, since Forza Horizon 4 was listed as Forza Horizon 5, Bethesda quickly took to social media to basically confirm the existence of the game. Bethesda criticized Walmart for not using the correct font for Rage 2. 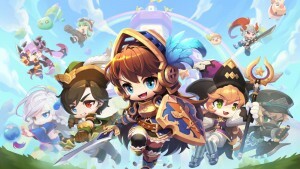 The game was officially announced the following week. 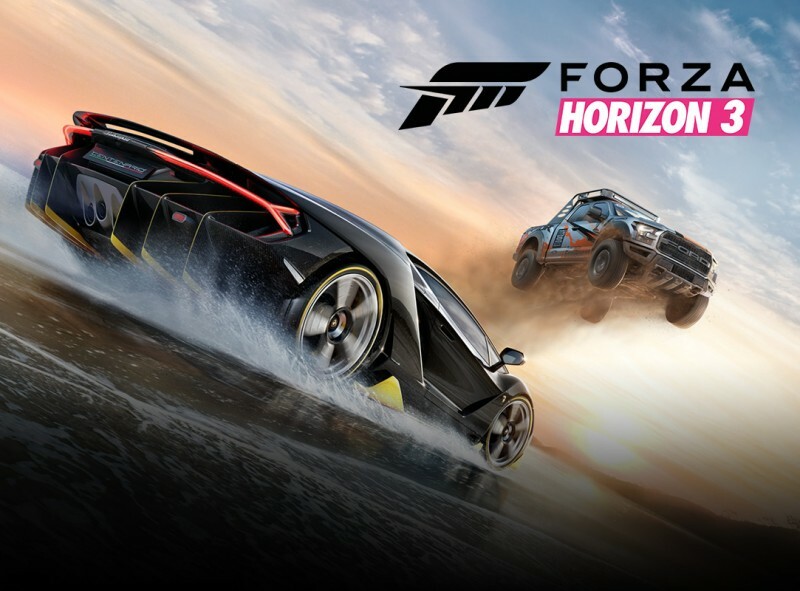 Microsoft has stated that Forza is an annualized series, and if we get a new Horizon entry every other year, 2018 should bring us the fourth chapter. In a massive Walmart Canada leak, the game was actually listed as Forza Horizon 5. Microsoft did name its new console Xbox One for no apparent reason, so there may be a chance it could skip Forza Horizon 4 and just move on to 5, but we have a feeling the number is a typo by Walmart Canada, and that Forza won't be skipping any entries. Microsoft has not confirmed whether the leak is real or not. 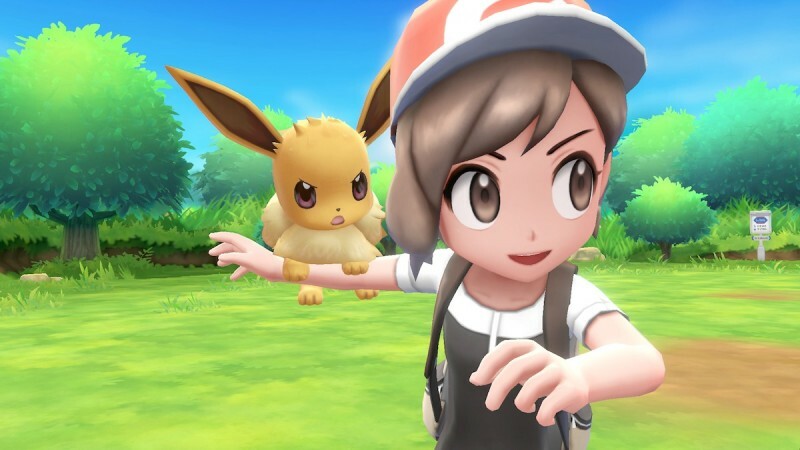 Most people wrote off the first leaks for Pokémon: Let's Go Pikachu and Pokémon: Let's Go Eevee as dumb April Fools' jokes since they originally hit on April 1. Now that the games have officially been announced by Pokémon Company, the original leak, which came from Real Leaks on 4chan, is incredibly accurate, providing the names of the games along with several details, including the Pokémon Go connection. A 4chan leak on May 31 revealed a number of new games coming to Switch. The biggest on the list is Fortnite, but the most shocking is Killer Queen Black. 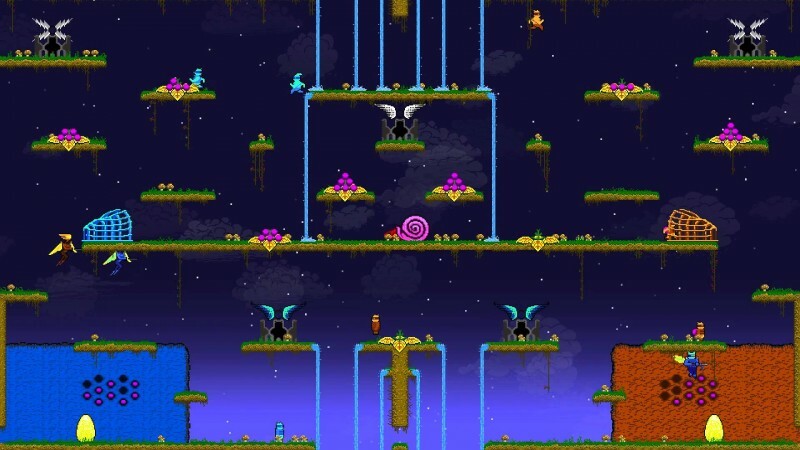 Killer Queen is an immensely popular arcade game developed by Bumblebear Games. 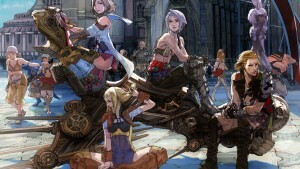 If you haven't heard of this 10-player competitive game before, that's because not many of the machines exist. You can check if there's one near you on the official website. For years, this game has only existed in arcades, but it now looks that a new version is on the way to Switch and perhaps other consoles. The official social media channels for Killer Queen Arcade now feature black images, which line up with the leaked name. One of the unknown games appearing on the 4chan Nintendo leak. 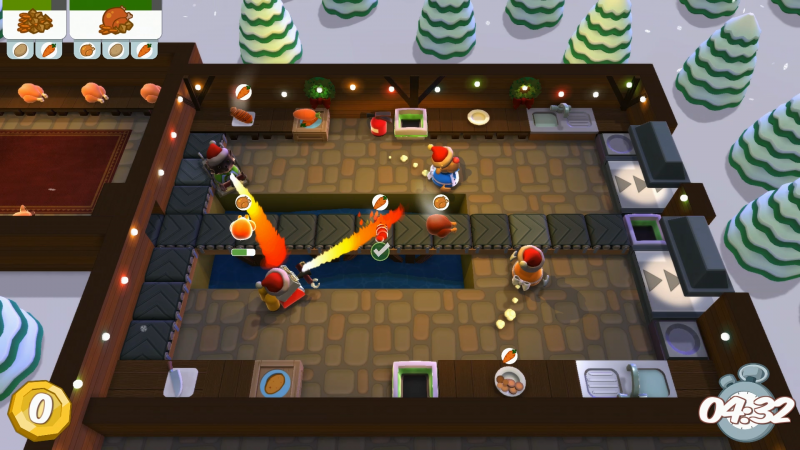 Overcooked was a runaway hit on all machines it graced, including Nintendo Switch. 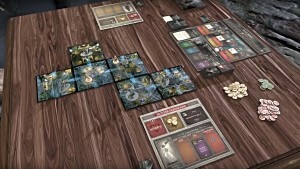 Developer Ghost Town Games hasn't addressed the leak. A sequel makes sense, especially for Switch, but we'll have to wait to see if it exists and indeed will be at E3. This leak sounds fake, and we don't know if it's true yet, but numerous sources have information on it. 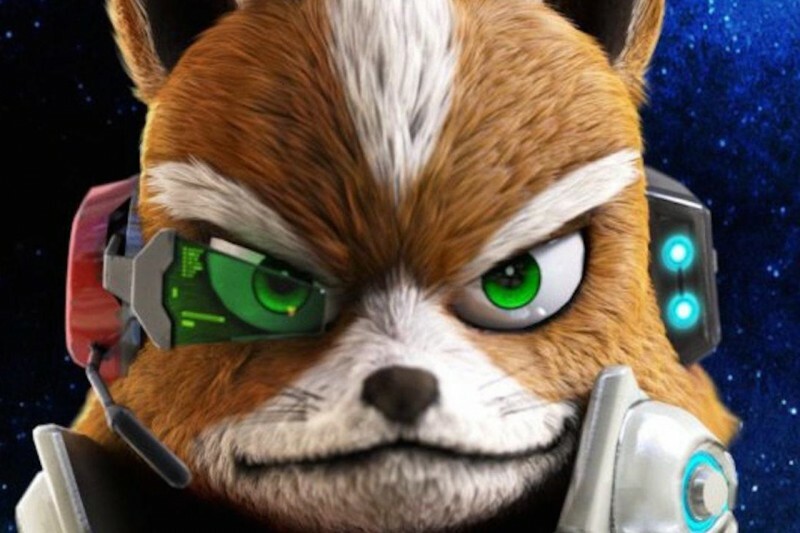 Star Fox Grand Prix is supposedly a flight racing game coming to Nintendo Switch courtesy of developer Retro Studios. The leaks began hitting in mid-May from various posters on Reddit. A logo for the game appeared on 4chan that same day, leading many to believe this odd detour for Star Fox could be real. 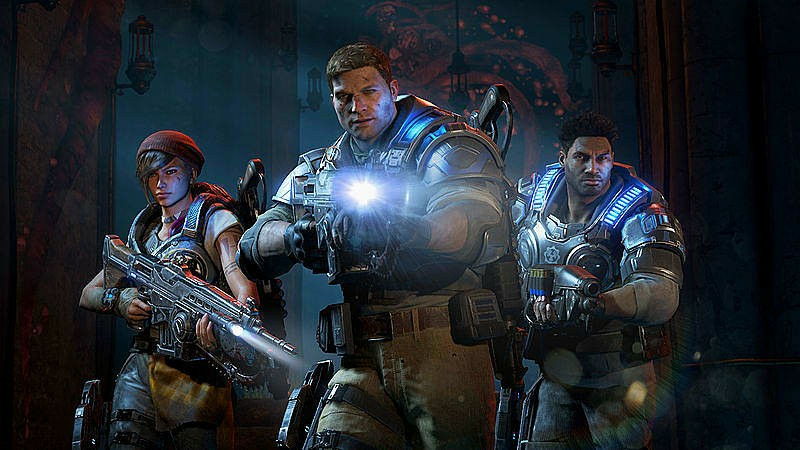 Walmart Canada ruined many E3 surprises, including what may be a return to the Gears of War franchise. We thought we would see a new Halo before The Coalition gave us a Gears of War sequel, but a pre-order posting on Walmart Canada's website may say otherwise. 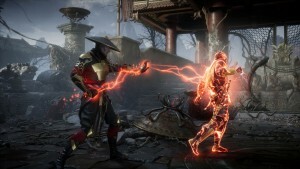 Microsoft hasn't come forward to say if the game exists. Could Rico Rodriguez be returning to blow up another island? We sure hope so. 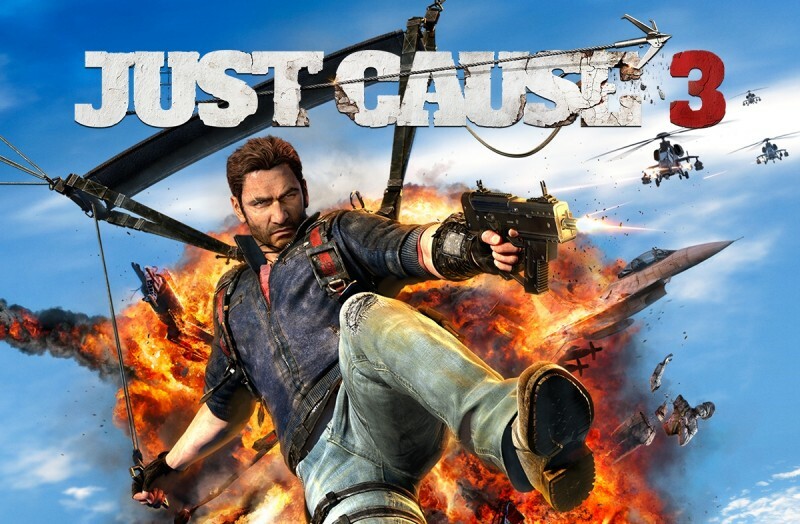 That massive Walmart Canada pre-order listing includes Just Cause 4, which we believe will be from Square Enix. 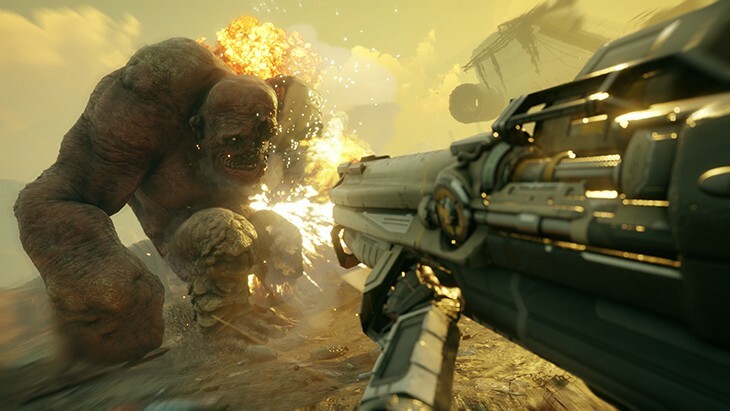 The one complication with this potential reveal: Just Cause's developer Avalanche Studios is working with Bethesda and id Software on Rage 2. Update: Steam accidentally promoted Just Cause 4 ahead of what we assume will be its E3 showing. 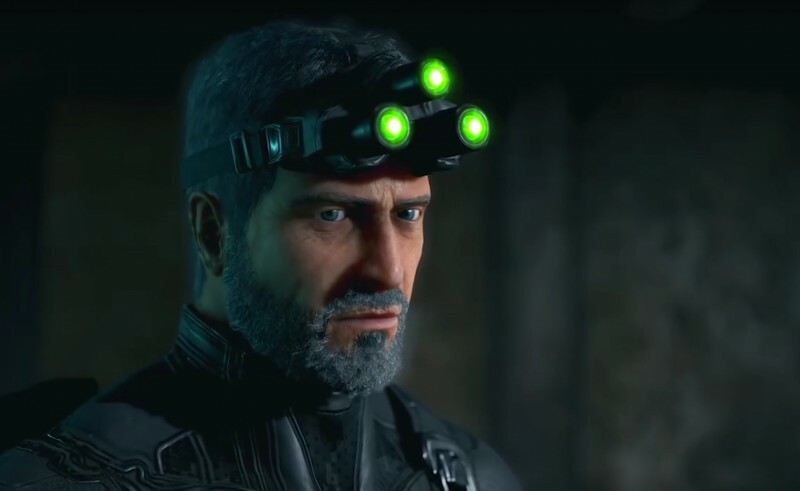 Sam Fisher was recently a part of a timed mission in Ghost Recon Wildlands, and has been away from action for far too long, especially for Ubisoft, a company that loves its sequels. Could Sam be featured in a new game at E3? 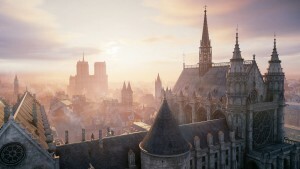 We'd love to see it, but most Ubisoft games leak numerous times before the show. We've only seen a posting for a generic "Splinter Cell" on Walmart's site at this point. Could it be a remake? Time will tell. A recent domain listing for Devil May Cry 5 suggests Dante may finally be coming back. 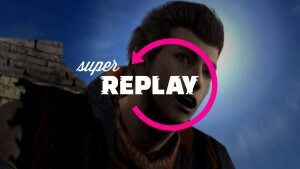 If the series does move back to its numbered continuity, this likely won’t be a followup to Ninja Theory’s excellent new direction for the series in DmC: Devil May Cry. 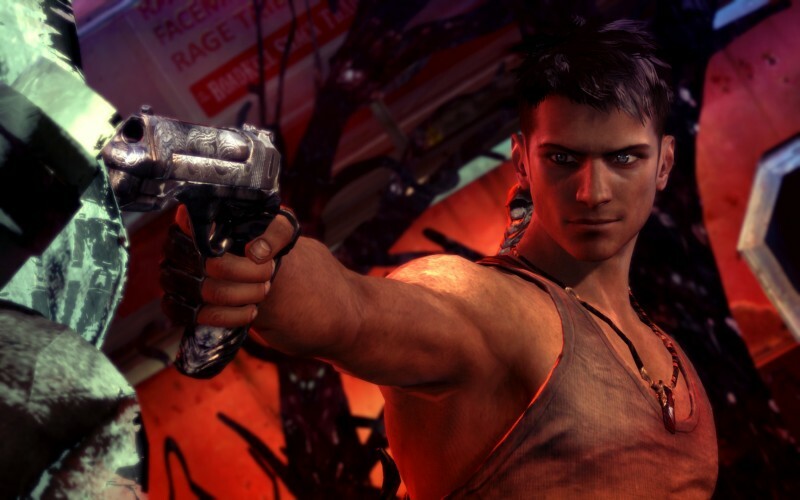 Dante’s return seems like a no brainer, but I thought we would see a sequel or two in Ninja Theory's series and that doesn't appear likely now.